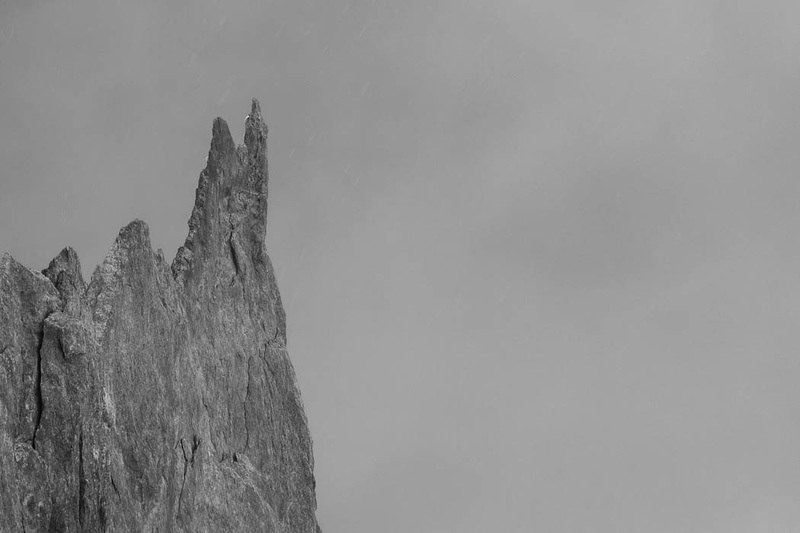 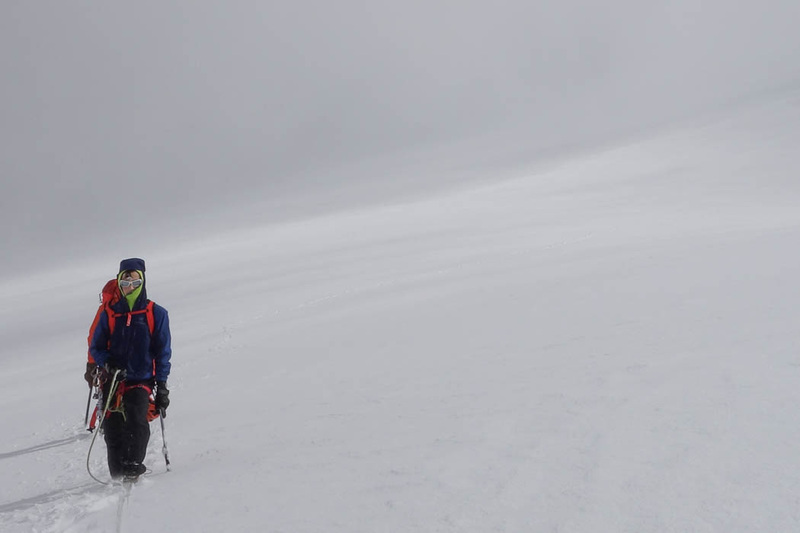 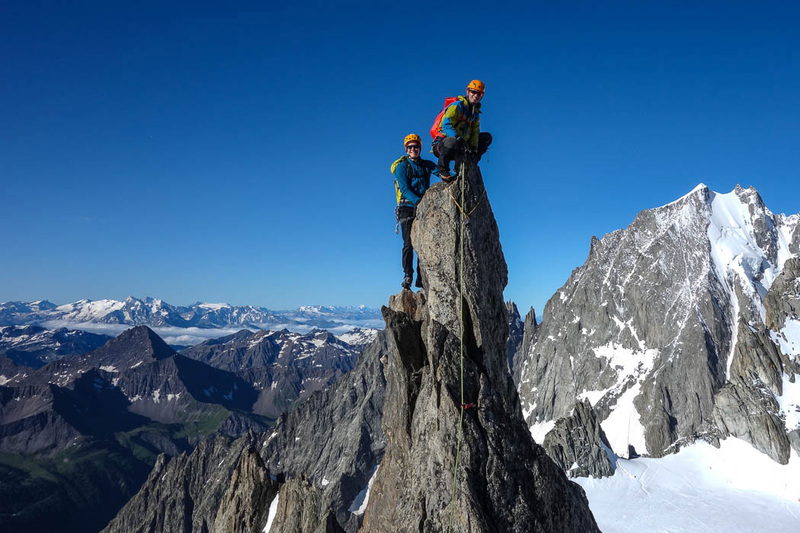 These photos are from 2 classic mountaineering routes accessed from Punta Helbronner, or by spending the night in Refugio Torino. 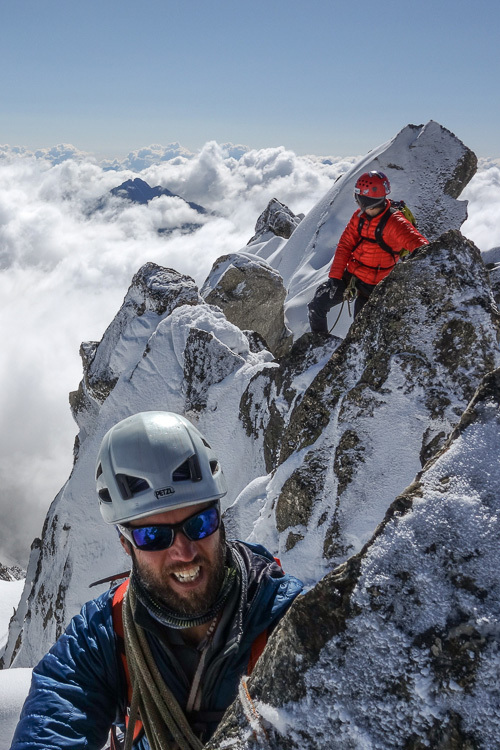 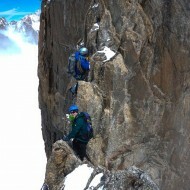 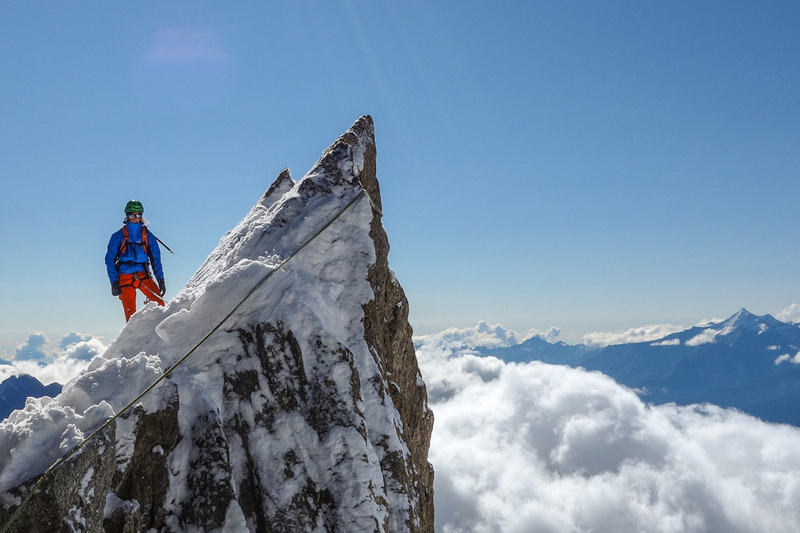 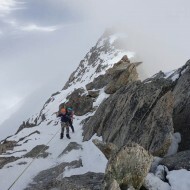 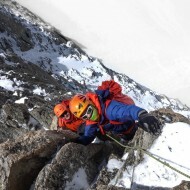 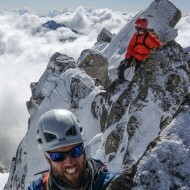 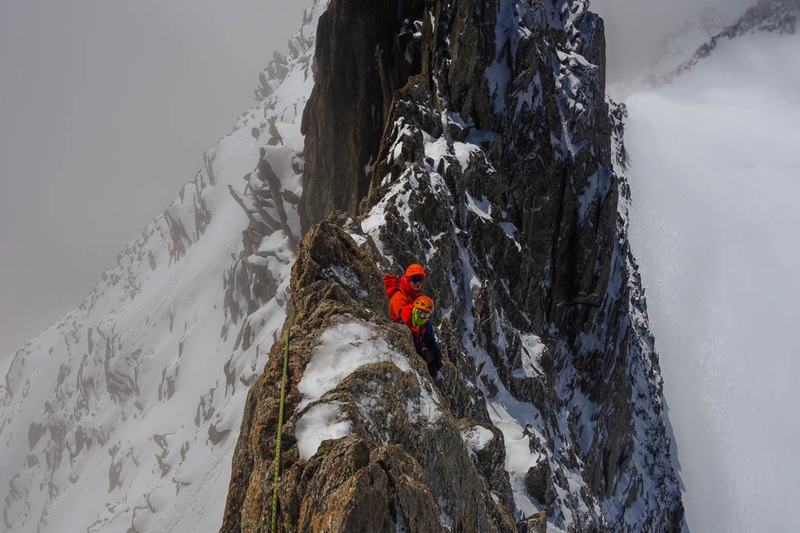 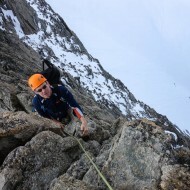 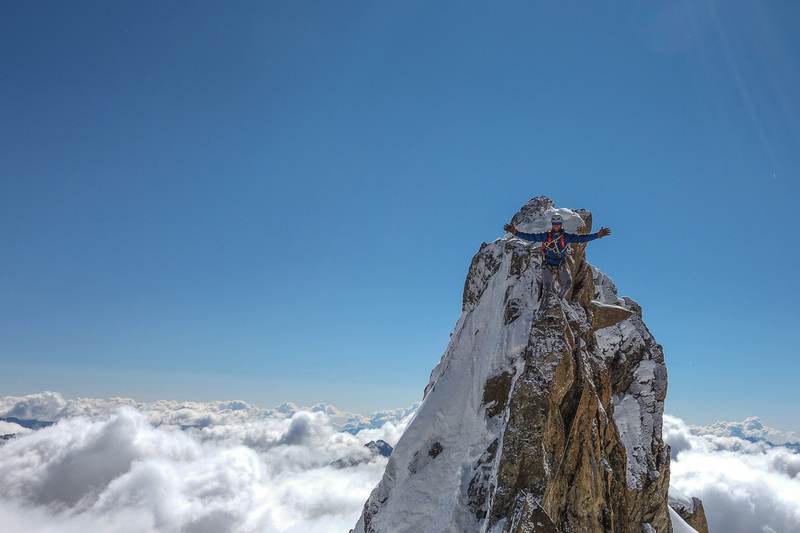 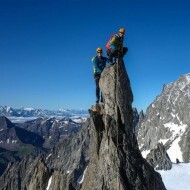 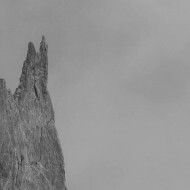 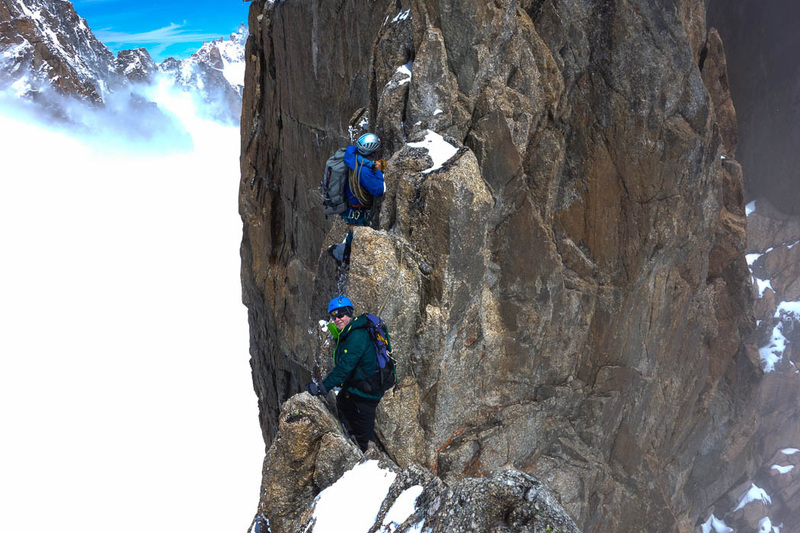 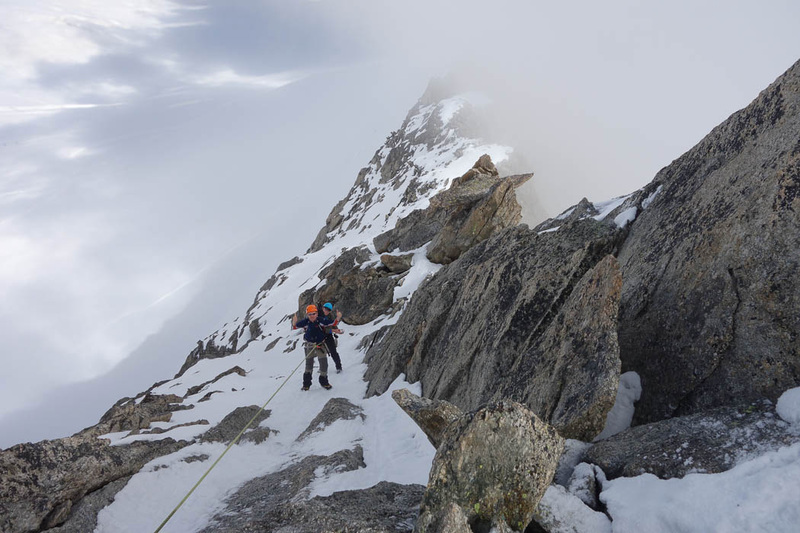 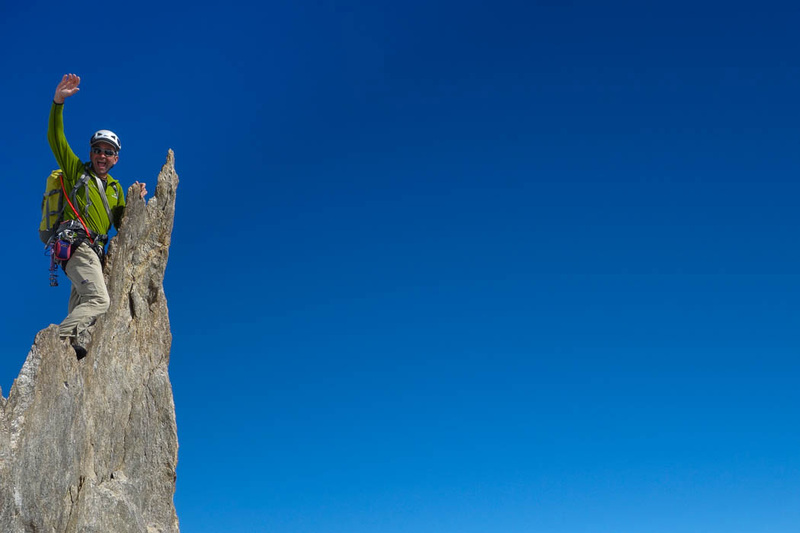 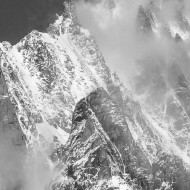 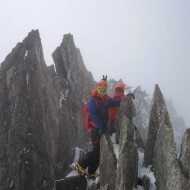 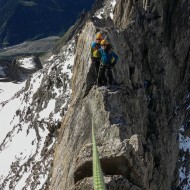 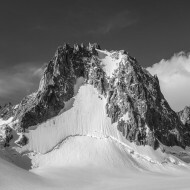 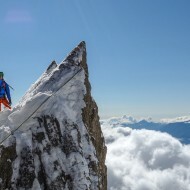 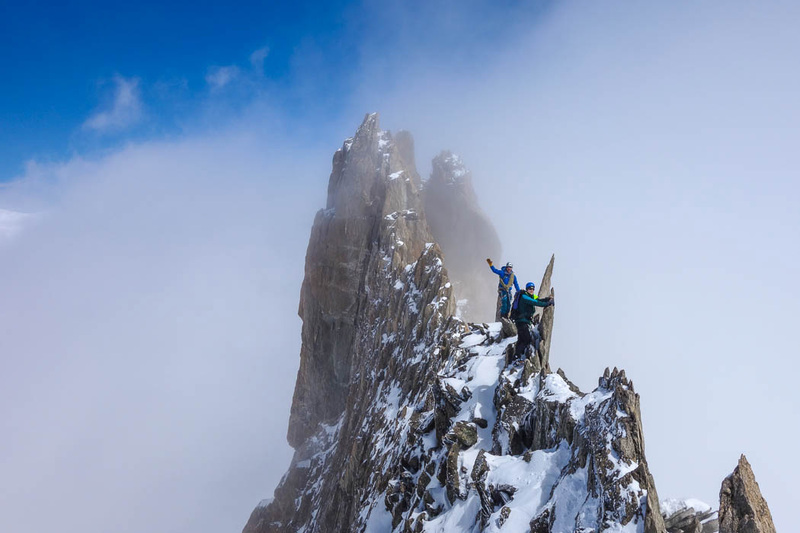 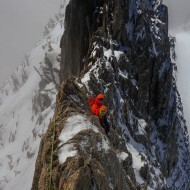 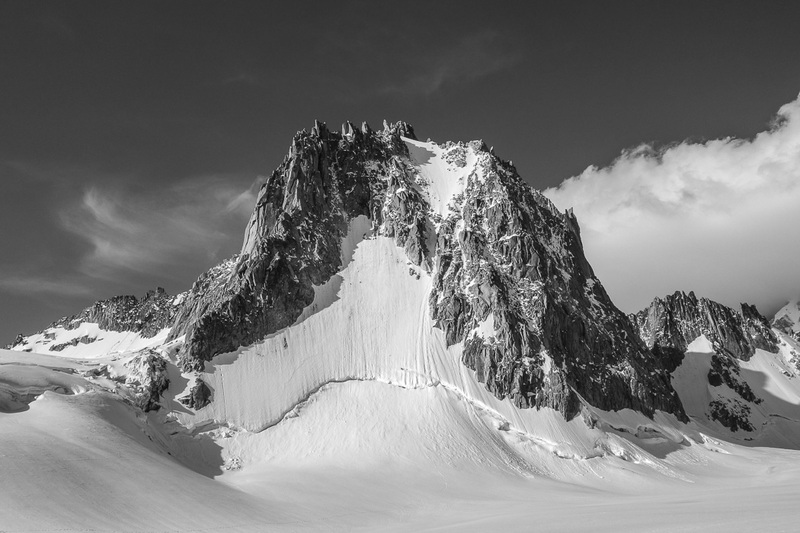 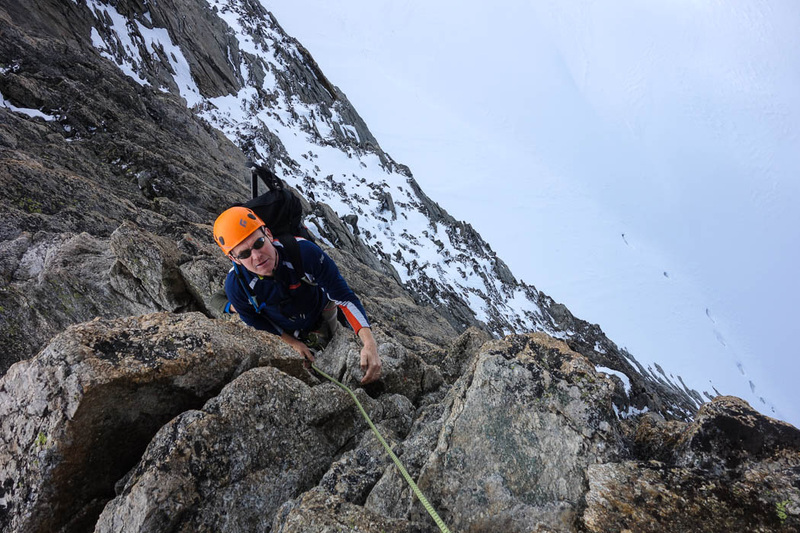 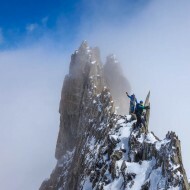 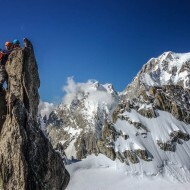 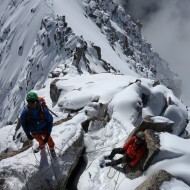 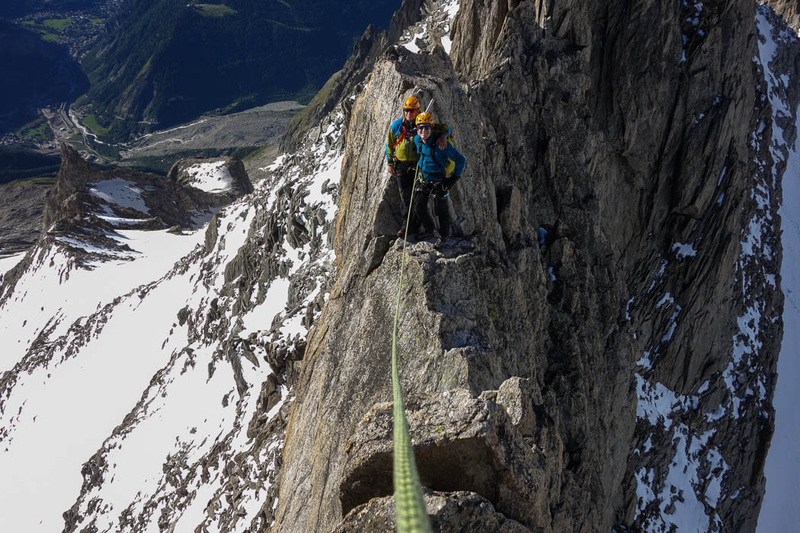 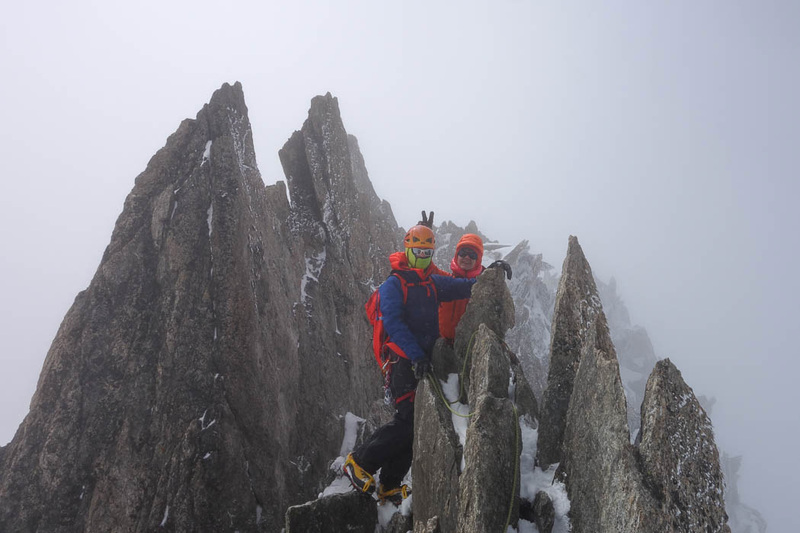 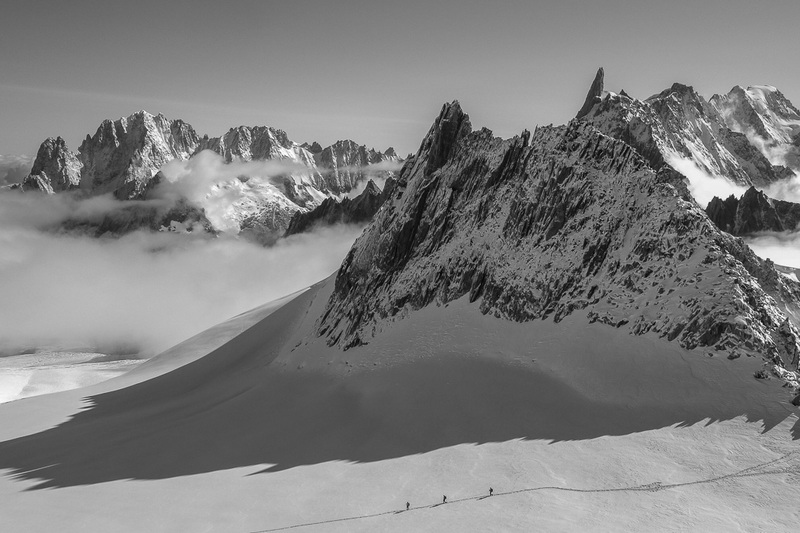 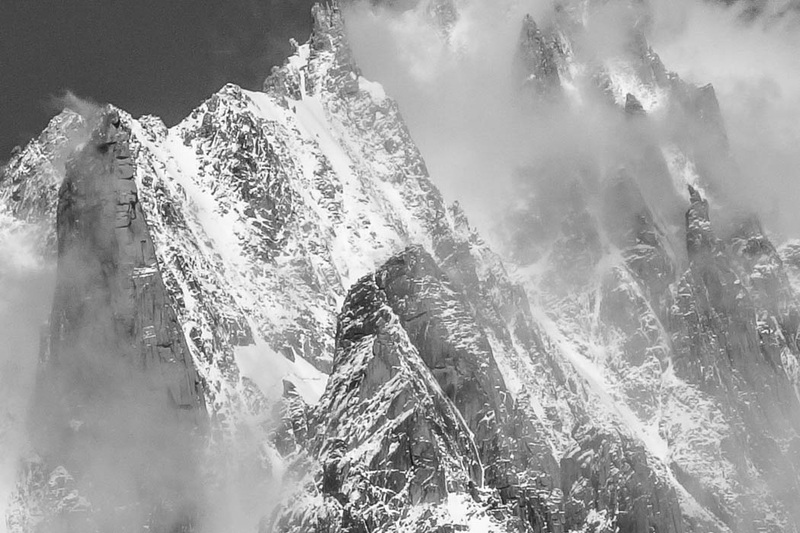 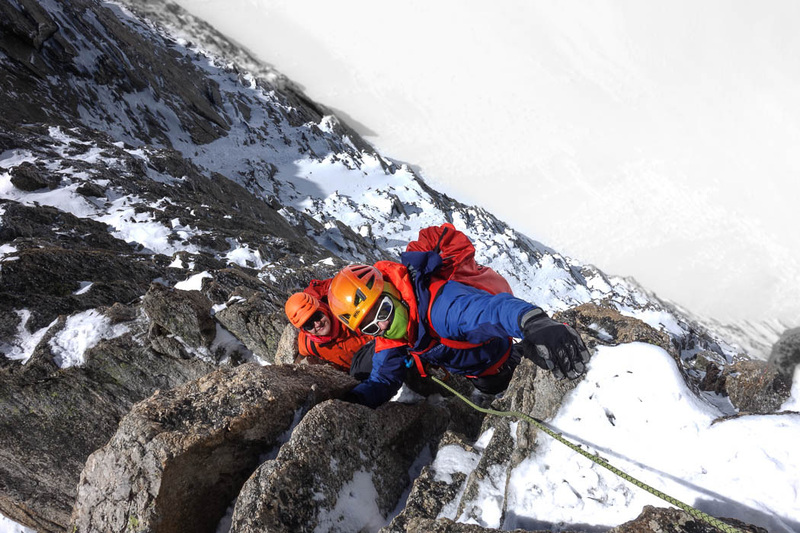 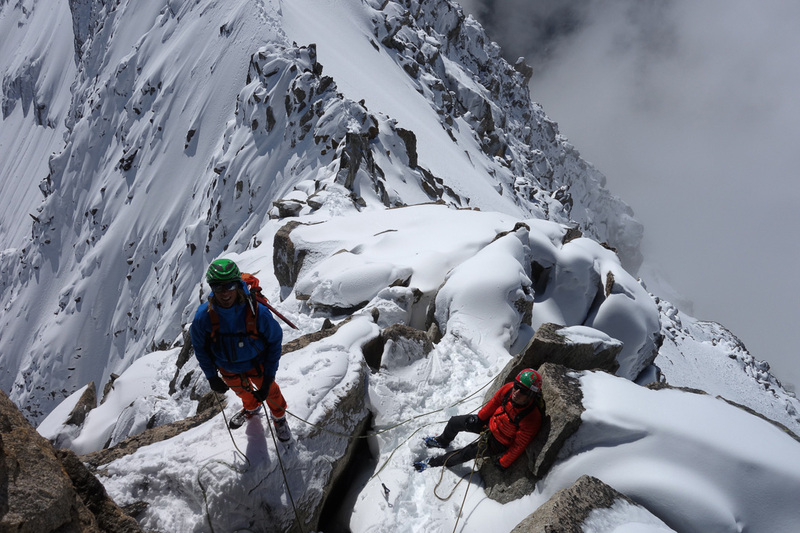 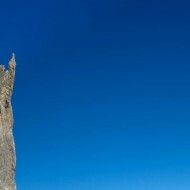 The traverse of Aiguilles d’Entreves is an exposed and airy rock ridge involving some steeper steps both up and down. 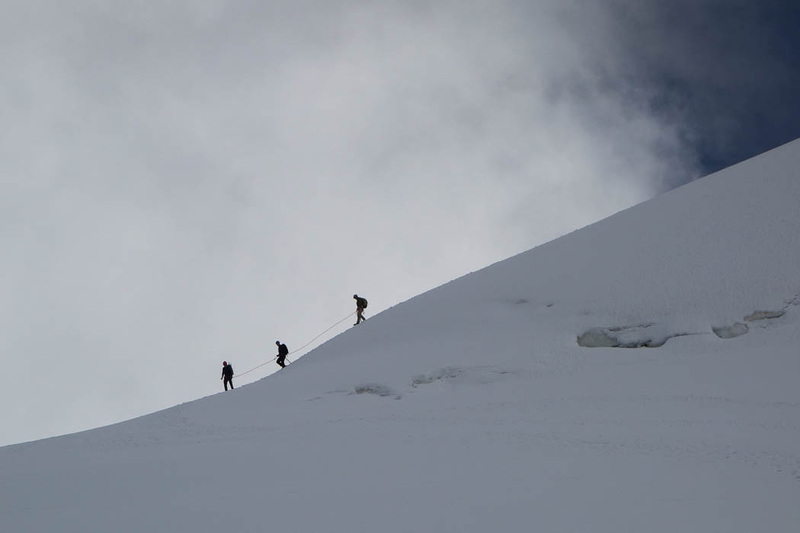 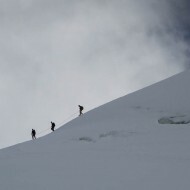 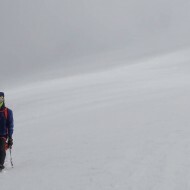 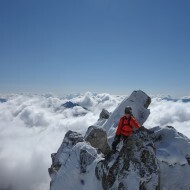 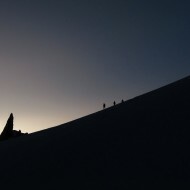 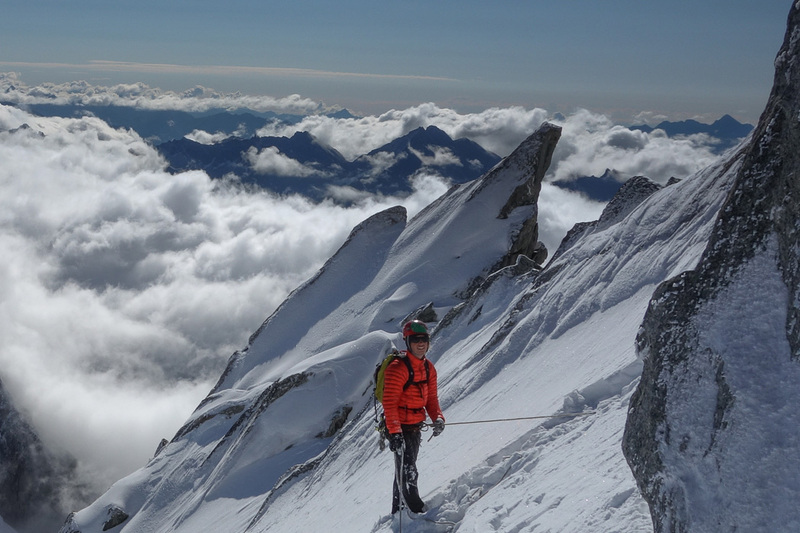 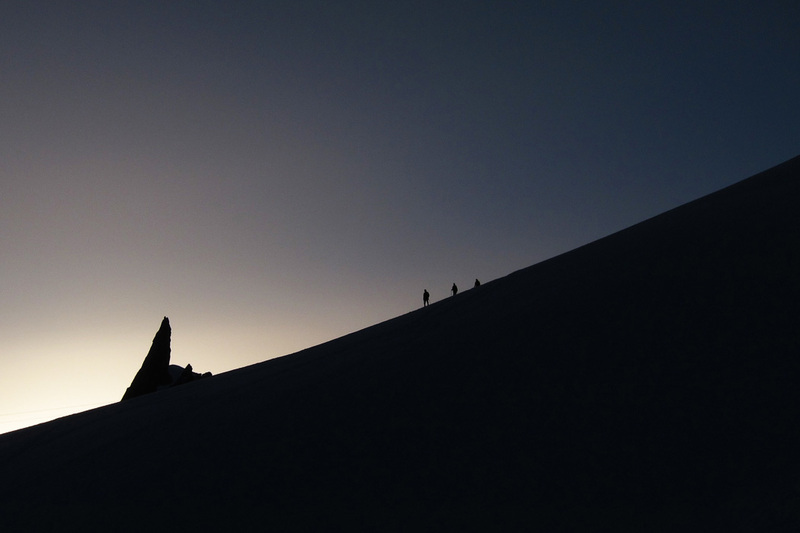 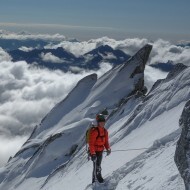 Climbing the south ridge of Tour Ronde is similar but finishes on snowy slopes to reach the summit. 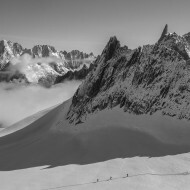 The normal route on Tour Ronde offers the quickest descent from there. 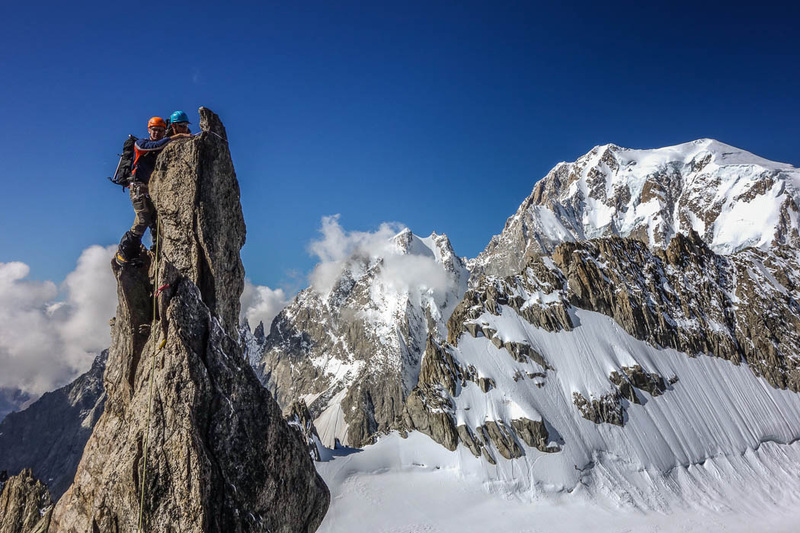 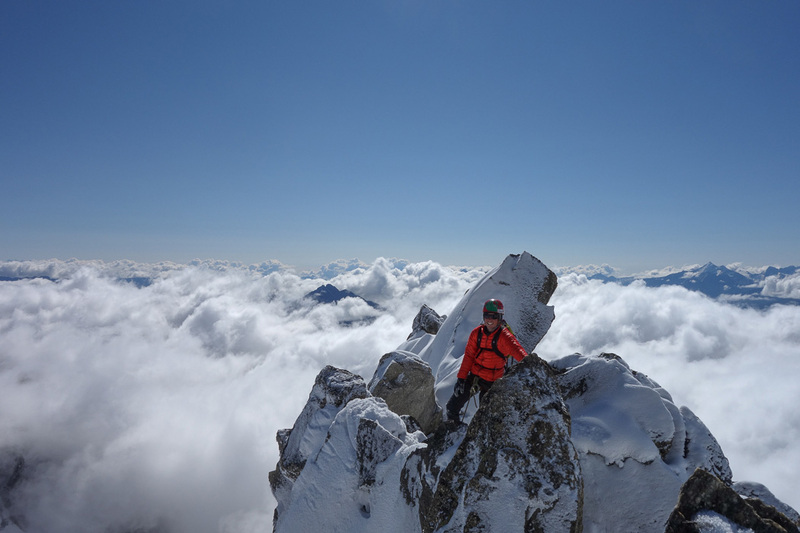 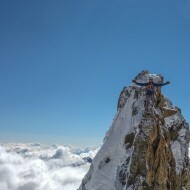 The panorama views from Mont Blanc to Dent du Geant is impressive, with Vallee Blanche on the French side and the Brenva glacier on the Italian side.